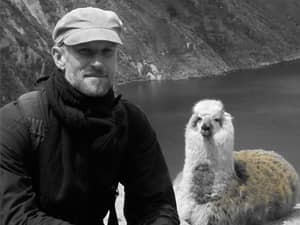 Pablo E Allen is an evolutionary ecologist interest in sexual selection, animal weapons, phenotypic plasticity, and allometry. He received his Bachelor of Science in Biology from the University of Costa Rica in 2001, his Masters of Science in Biology also from UCR in 2007, and his Doctorate of Philosophy in Entomology from the University of Florida in 2017. During his PhD he conducted fieldwork in Florida, Panama, and the southwest deserts of the United States. For his postdoctoral work Pablo conducted research on several invasive pest insects in Florida. 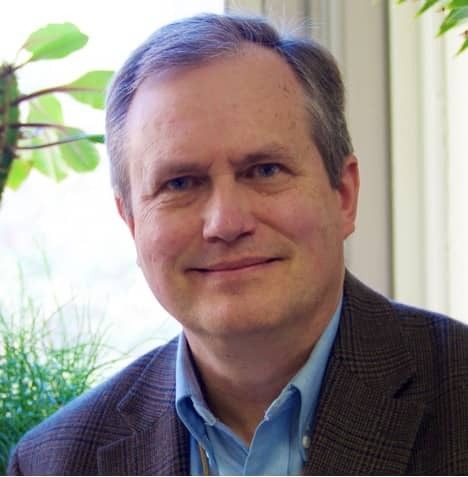 He has also mentored many undergraduate researchers in the process, and is really interested in incorporating research into a classroom setting. 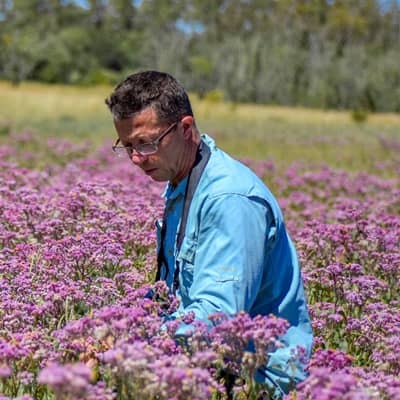 Mauricio Bonifacino works at Universidad de la República in Uruguay where he teaches botany, plant biology and plant systematics both to undergraduate and graduate students. Mauricio obtained his PhD in 2003 from La Plata University in Argentina and conducted postdoctoral research at Smithsonian Institution in Washington DC (2008). His main interests include systematics, biogeography and floristics of several groups in the Compositae, mainly those with Andean-patagonean distribution. Mauricio has been involved in the course several times, either as an assistant, invited professor or coordinator. 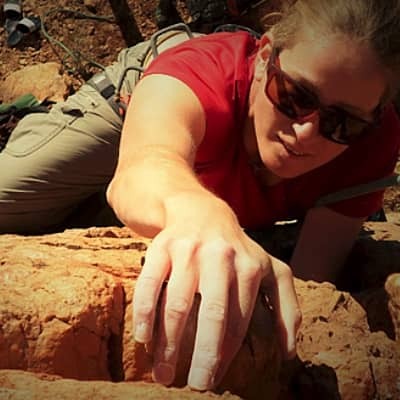 Dr. Coetzee is fascinated by the patterns and processes structuring biodiversity, and how these change with human activity, both for better or more regularly, for worse. 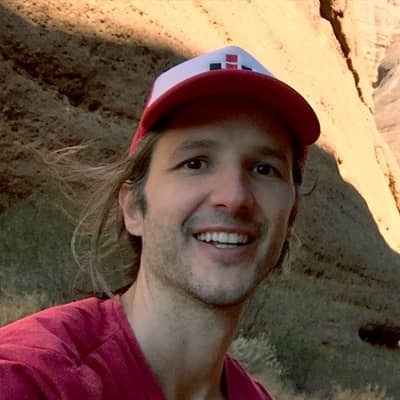 He combines ecology, biogeography and community ecology with a strong quantitative statistical focus. While his focus is often on birds he has a broad taxonomic interest. He has a passion for protected areas, their optimal designation and their ecological efficacy – whether they achieve the conservation goals set out for them, especially given the socio-economic and political realities of the landscapes in which they are embedded. His research has a strong applied science and policy emphasis, and he endeavors to design research with stakeholders that are relevant to their needs. 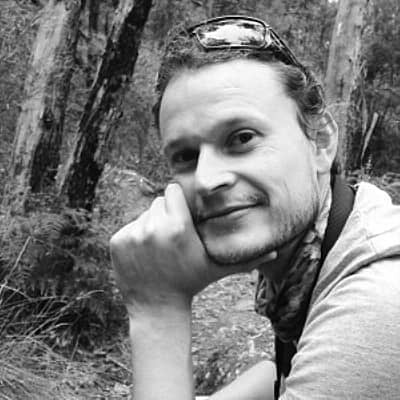 He also analyses conservation policy, and aims to structure his research to feed into global environmental decision-making. 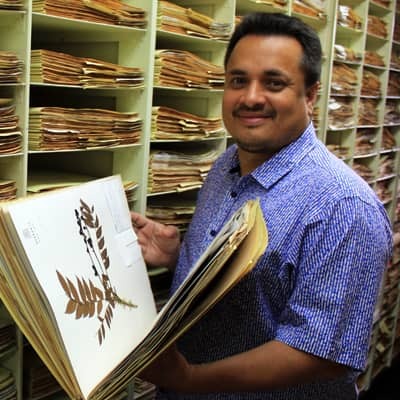 Alvaro Idarraga Piedrahíta works at Universidad de Antioquia in Colombia where he is an associated researcher at Universidad de Antioquia’s Herbarium. 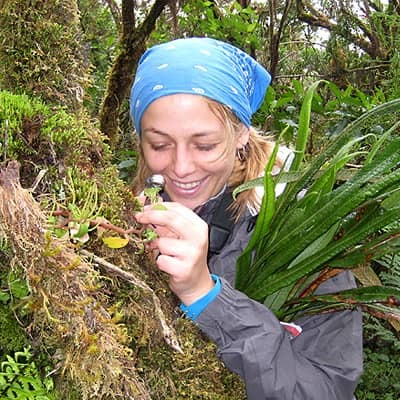 His main interests lie in the systematics of Araliaceae, as well as in biogeography and floristics of Colombian flora. 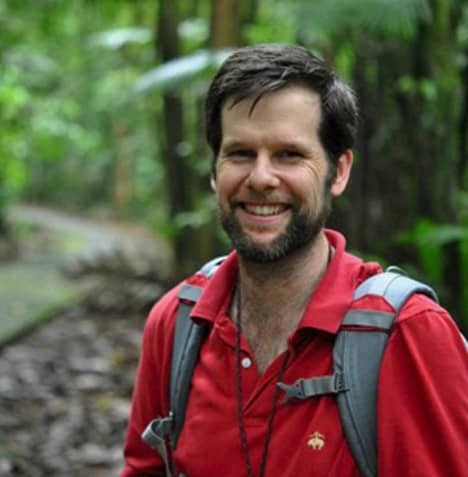 Alvaro has published many plant field guides and is an editor of the Vascular Plants Catalog for Antioquia Province. 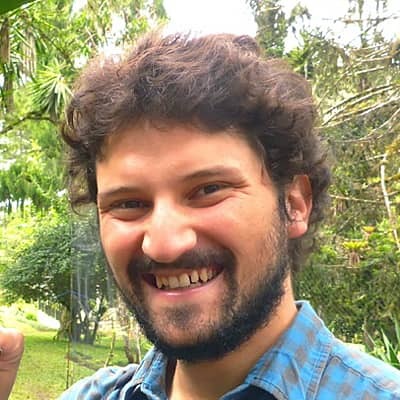 He is currently conducting his PhD, focusing on understanding the distribution patterns of dry forest taxa in Colombia. Alvaro has taken part in the course several times, either as an assistant or coordinator. 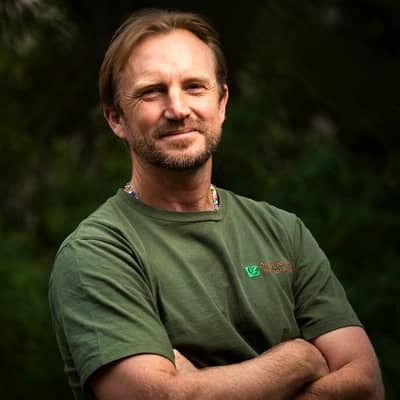 Fernando studied Biology at the University of Costa Rica, and then specialized in Animal Behavior in Australia. 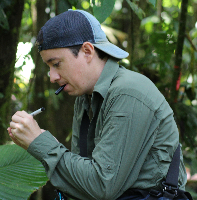 Currently, Fernando is investigating the morphology and behavior adaptations of different insects in Costa Rica and Australia, and serves as an interim professor at the School of Biology of the University of Costa Rica, teaching courses in the area of Evolution and Zoology. Fernando has participated in the field courses with the OTS since 2014. 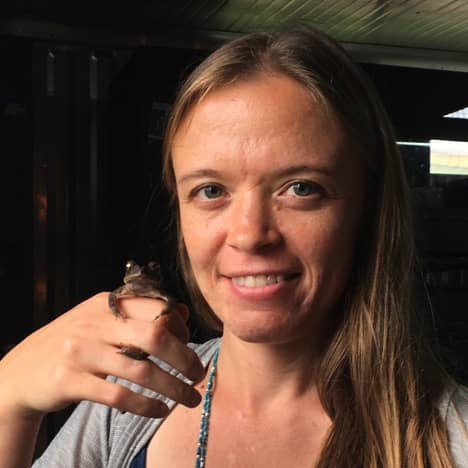 Jenny Stynoski studies the evolutionary development and behavior of poisonous frogs and toads in Central and South America using chemical, ecological and genomics approaches. 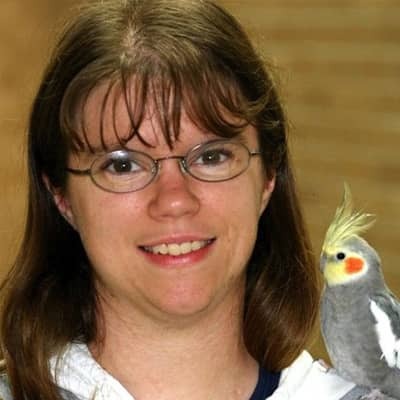 She is a research professor at the University of Costa Rica with joint appointments at the Instituto Clodomiro Picado and the Schools of Animal Science and Biology. 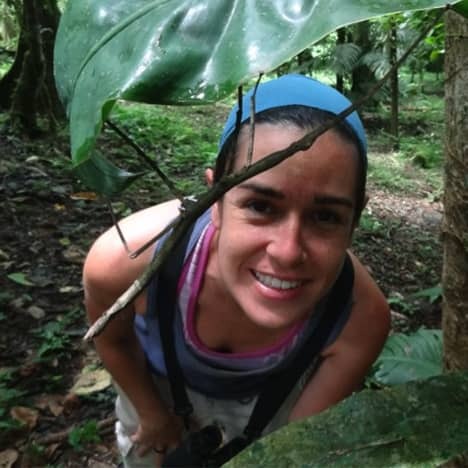 Jenny has been teaching field courses with OTS in Costa Rica since 2009. 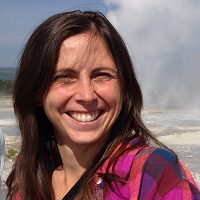 At OTS, Dr. Walter has coordinated the Tropical Biology Summer Program, co-coordinated NAPIRE and now coordinates the LSAMP REU Program.